From the deck of the battleship of USS Missouri, looking toward the USS Arizona Memorial, at Pearl Harbor in Honolulu, the guns now silent, along with those voices taken that day and the days and years that followed. Peace. As a former military blogger, I spent many hours speaking with so many souls from this time in our nations history. Countless interviews and many more hours of watching films, reading and looking into different aspects of Military History in a way that glorified it all. Don’t get me wrong, I do understand what was at stake and we are a blessed nation and a different world for the sacrifice of so many. As I sat last night watching a documentary on D Day with my husband, himself a 23.5 year USMC veteran, I found myself unable to watch anymore. It hurt in ways I had not experienced before. To see the souls of so many lost, so many unknown story’s of who they were, who gave all. The once self glorified battle I used to watch, once upon a time, was gone and replaced with a very deep sorrow and pain to see all these men being killed. Killed in unmentionable ways. I came to realize the work our Lord had done within my own heart. That hardened heart of stone, had become soft and was beating in my chest, for not only the fallen, but for a longing for His peace now, in this world torn to shreds by war and hate for one another. I began to pray for the souls I seen being blown to bits on that beach. Imagining their family’s loss and pain. The children who never got to see their dad’s again. The mothers who never got to see their sons. The soldiers who never returned home. Just as today, so many are taken, because those of the world, in this world, have to feed their ego’s with the things of this world, that can never satisfy. And thus, it all continues on the same path to destruction. Taking everything and everyone in its path with it. 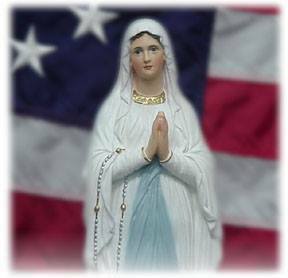 Lord Jesus Christ, may all war end as there is no worldly glory to be found in war and let Your eternal peace be the glory all men and woman seek, for now and all time for all eternity. Everyone seems to want perfection in an imperfect society. The perfect life, the perfect house, the perfect job, the perfect body, the perfect spouse, the perfect society, the perfect “selfie”.. Perfection to the point today, that many are committing murder for it. Perfection to the point we miss out on loving one another because we are to busy loving ourselves. We, every one of us, are broken in one way or another. We long for youth when we become old, we long for older age when we are young, we long for the “things” that never truly bring us joy. What about love? We say we long for love but is that truly love we long for or a form of something else masked as what we think love is? I had an idea of what love was for most of my life and it was so wrong. It was a superficial love that was born from a romantic idea that always hid the reality of the suffering endured to love another, truly. The ability to find another to love, exactly as I had sought to be loved, was what lead me to the Cross of our Lord. How we all suffer in so many different ways. So many ways that we do not join to His suffering for us. Its letting go of our desires for superficial perfection in others and looking deep into our own imperfections, seeing them in one another and looking at our Lord and seeing what perfection truly is. What Love truly is. Sacrifice of self for the other. In this way of life, in love, there is no greater joy. There is no deeper love than to love as deep as to see every soul created in the image of God, no matter the imperfections, no matter the suffering, no matter the amount of love not received back. It is a giving love that never ends, which sees each and every soul on earth, as loved by One much greater than self can love, which has been given the gift of life. The Suffering Love for love. Today’s #9daysforlife prayer was for all people to embrace the truth that that all lives are worth living. What ever allegations Mr. Voris is making in regards to the NY Archdiocese, is not the reason for my posting this story. As it stands, New York archdiocese denies allegation that it sought to smear Michael Voris. Please do not use this as a launching pad to promote more hate, allegations or discord against the Bishops, Church or anyone else. I simply sought to extend a hand to a man who seemed to be in pain. I will continue to pray for EVERYONE in this matter and will as I always do, pray for everyone. Peace. Its never good to jump to conclusions. We all need to stop and pray for one another. To love one another. I truly do, love you all. I have never been a fan of Michael Voris nor Church Militant. But I tell you from my heart, as a penitent myself, I truly respect him for this video as what he is saying is absolutely true about the power of our Lord for the worst of the worst sinners NO ONE loved or could love, but our Lord. God bless him. Our Lord BEAUTIFULLY uses our past, to fish for souls still in the past we left behind with His grace, and in His own way. When we are open about our past and honest that it IS in the past and no longer who we are, as our Lord “makes all things new”, there is more for our Lord to use, to bring souls closer to Him. Otherwise we are “Limiting God” on what He can use and can not use. We always have our own idea of where we think our Lord is calling us and what He is asking us to do. Our limited view says what we think, but our Lord is not limited to our view or understanding.. 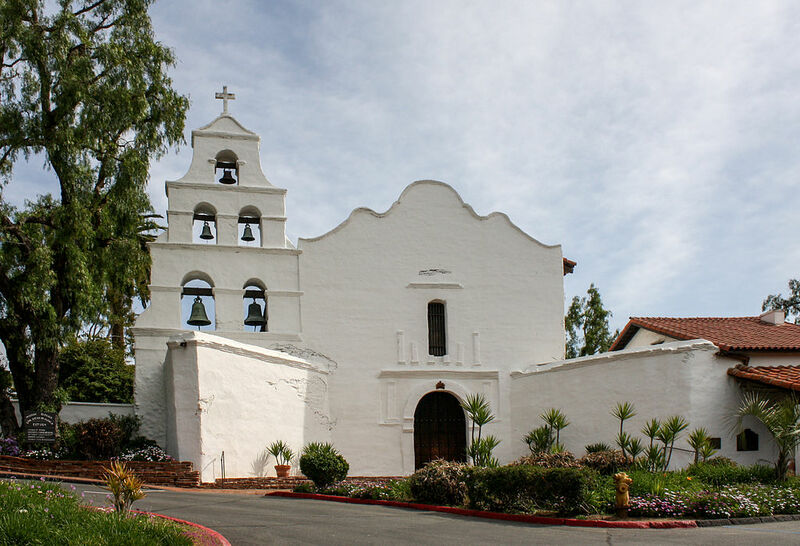 I am requesting prayers for the Parishioners and Clergy of Mission San Diego de Alcalá, as San Diego is experiencing extreme rain and flooding. I love this Mission and spend a lot of time here, in Holy Mass, Exposition of our Lord and time pondering. Its heartbreaking to see, but I know our Lord allows the rains to fall. He also allows the sun to shine. May souls be sent to help clean up, and worship resume in this little Mission in San Diego very quickly. Please keep all souls effected by the stormy weather in your prayers.